The South of France does not need any introduction. It has been the cradle of the summer dream in Europe for decades now. It is also one of the favorite destinations of the international Jet Set which navigates from the famous star systems of Saint Tropez and Cannes to the principality of Monaco and passing through the wonderful and restful creeks of the Cap d'Antibes. 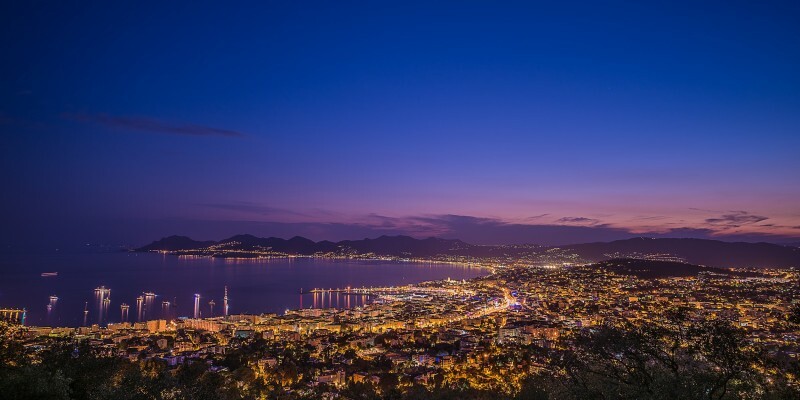 The French Riviera is truly a wonderful destination on and off season, not to mention how unique it becomes during the legendary events of the Cannes Festival or the Monaco F1 Grand Prix. You might also consider visiting the South of France for all the other events and congresses taking place on the Riviera. Princess Charter will then offer an alternative yet luxurious and exclusive solution to the traditional ones. Enhancing the experience with the magic it deserves. Enjoying a cruise in those regions of the West Mediterranean sea is as easy as sitting down and letting us do the rest. 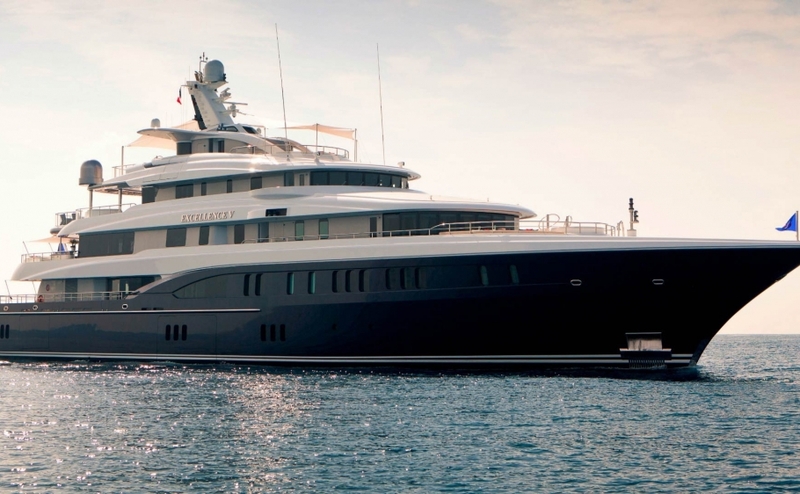 For anyone looking to indulge in a luxury yacht holiday in the French Riviera, the region needs no introduction. 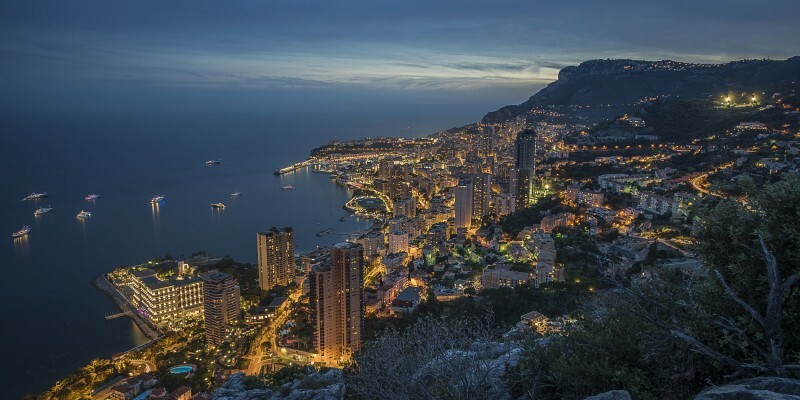 For decades, the South of France has been the destination of choice for the international jet set, who navigate from the famous star systems of Saint Tropez and Cannes to the principality of Monaco, passing through the wonderful and restful creeks of the Cap d’Antibes en route. 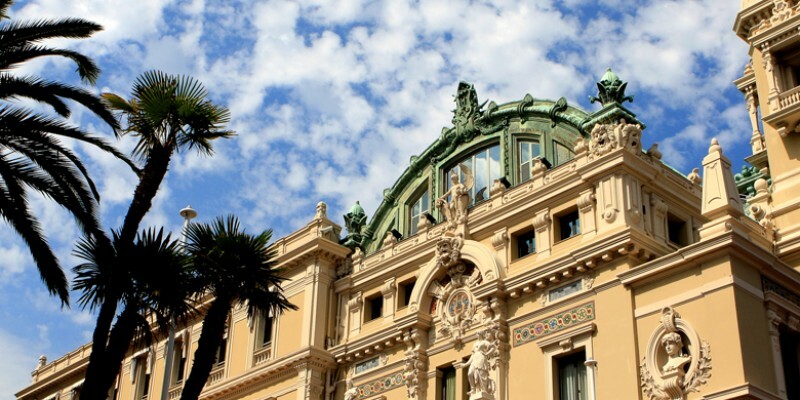 Also known as the Côte d’Azur, the French Riviera is truly a wonderful destination whether you want to soak up the sun, revel in the high-life, or take in cultural and sporting classics, including the Cannes Film Festival or the Monaco F1 Grand Prix. 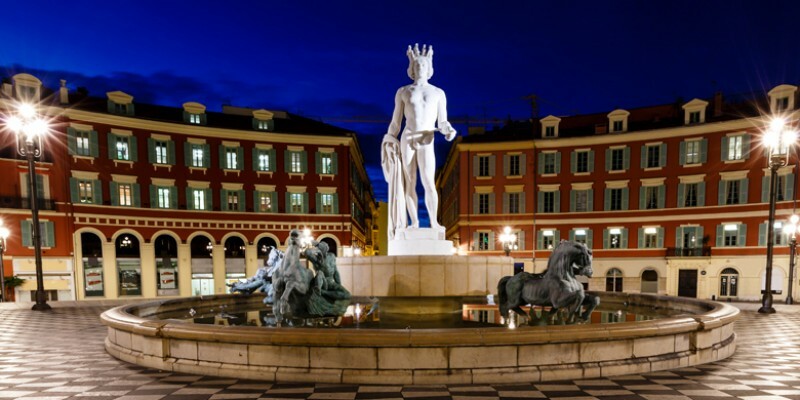 Known the world over for it glamourous and exclusive resorts, the French Riviera spans the Mediterranean coastline along the south-east corner of France, from Toulon to the Italian border, where it joins the Italian Riviera. Choosing to holiday by yacht charter in the French Riviera means you can take in all the natural beauty of the stunning coastline, and take your pick of any number of the region’s exclusive cities and resorts, including Saint Tropez, Nice and Cannes and the principality of Monaco. The area also plays host to no less than 14 national parks, ideal if you want to get away from it all and go hiking, horseback riding, mountain biking, climbing, or caving. And for winter sports fanatics, the French Riviera is home to no less than 15 ski resorts with over 700 kilometers of slopes. This most wonderful part of the world really does offer it all, from beautiful beaches, stunning cliff tops with panoramic sea views, some of the world’s most exclusive shopping and nightlife, alongside vibrant bars and restaurants. 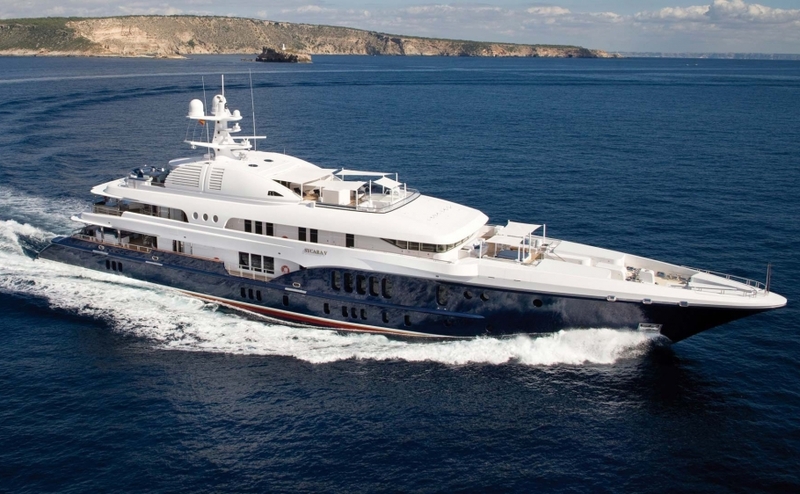 A Princess Charter luxury yacht holiday in the French Riviera offers an extravagant alternative that enhances the experience of this most exclusive of resorts. Yacht charter in the French Riviera by far the best way to soak up everything this slice of Mediterranean coastline has to offer. Stop off at any number of the region’s many ports as and when the need arises, or just jump into the warm, clear blue seas at a moment’s notice – you really can relax and take things in at your own pace. A luxury yacht holiday in the French Riviera opens up a world of possibilities – this corner of the Mediterranean really does offer something for everyone, from sun worshippers and culture vultures, to shopaholics and social butterflies. Renowned for its mild climate and breathtaking landscapes, each stop along this most stunning of coastlines offers something different. Take Antibes, for instance, a town split into two very distinct parts – Juan-les- Pins is the glitzy side of town, famous for its annual Jazz à Juan festival, while Eden Casino is the place to go for the most vibrant nightlife and gambling – it’s also home to some beautiful, secluded beaches that are perfect for winding down. 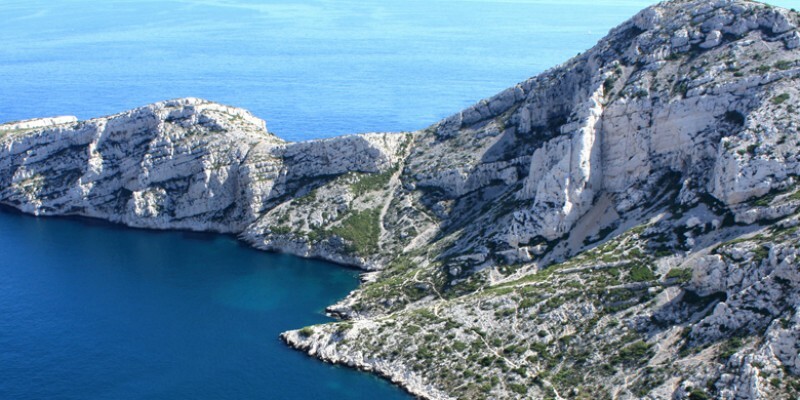 If it’s a truly secluded beach you’re after, a trip to Calanque d’En-Vau beach in Cassis is essential. Accessible by kayak or on foot by way of an hour long trek, this is also one of the region’s best snorkelling spots. Cannes is one of the French Riviera’s most revered resorts, its picture perfect coastline is sprinkled with exclusive hotels, bars, restaurants, and shops where you can rub shoulders with the A-list and the elite. 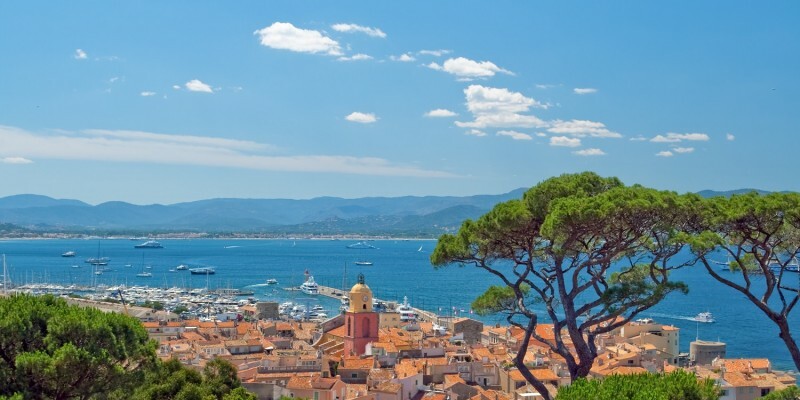 And don’t miss out on a trip to Cannes’ Old Town, Le Suquet, which is accessed from the Old Port and is home to rustic bars and restaurants, and the Musee de la Castre. 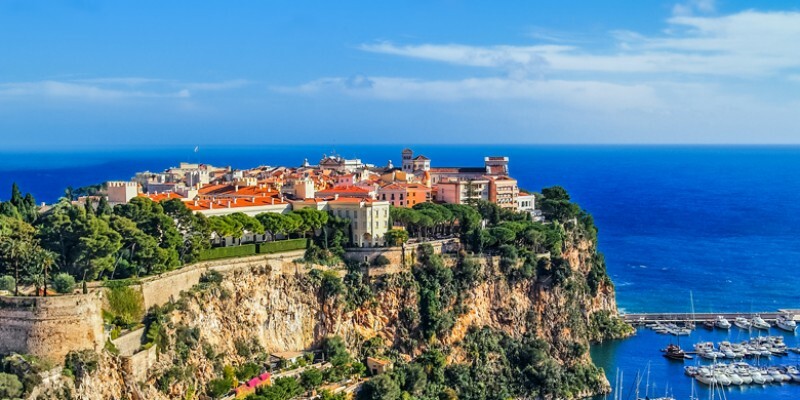 Other must-see destinations include Monaco, Nice, the Lerins Islands islands, Saint-Jean-Cap-Ferrat and Saint-Tropez, where you can indulge in everything from fine wine tasting to exhilarating walks in the surrounding natural parks. 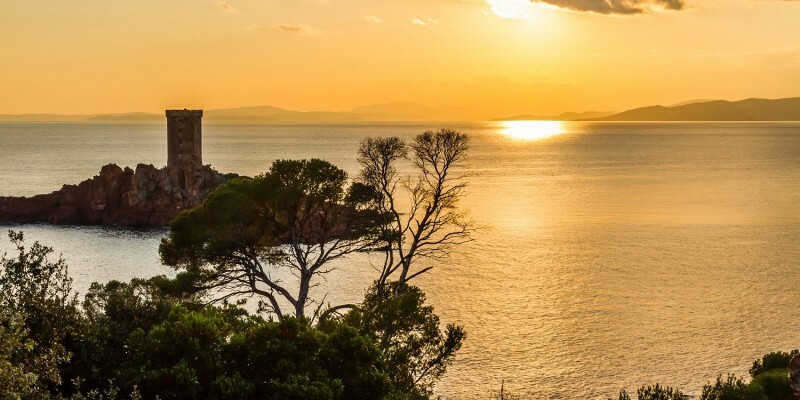 Sheltered by hills to the west and the Alps to the northwest, the French Riviera has a mild, year-round climate, making it a perfect destination no matter what season you choose to travel. But when chartering a yacht in the French Riviera, it’s ideal to travel between March and September. Aéroport Nice Côte d’Azur is the region’s main hub and is France’s second busiest international airport, after Paris Charles de Gaulle Airport. France’s extensive system of motorways and high speed rail links connect the Riviera to the rest of Europe. 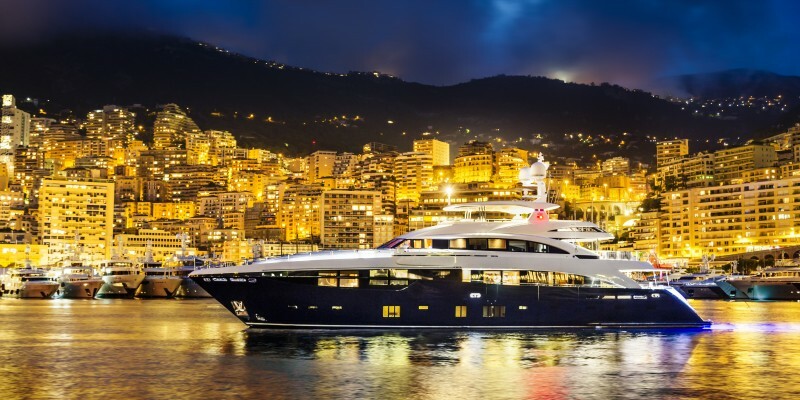 The ports of Nice, Cannes, Villefranche-sur-Mer and Monaco are Mediterranean stopovers for major cruise lines, but there are plenty more ports available for chartered yachts, such as Antibes. The Euro is the region’s accepted currency, and the local language is French, though you may find some Italian speakers closer to the border with Italy. 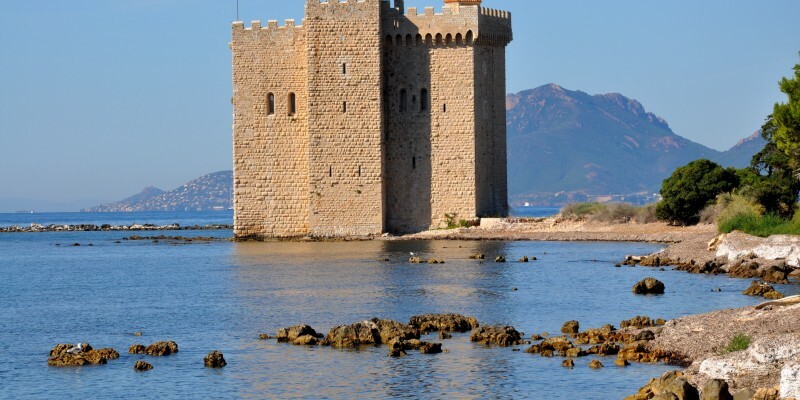 You can access any part of the French Riviera by both sea and land but, once there, we would recommend exploring the region by yacht to be able to fully appreciate the coastal landscape and all it has to offer. Princess Charter offers a variety of yachts for charter along the French Riviera, ranging from 20 metres to 100 metres in length. To book your perfect getaway, give our team a call 0207 499 5050, or email info@princessyachtcharter.com. Alternatively, leave a few details here, and we’ll get right back to you.